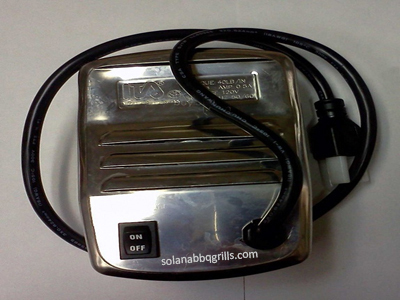 Only Fits the Bull bbq 38″ Brahma grill. 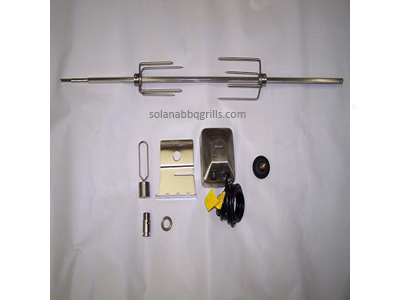 These Rotisserie Forks are for our Bull BBQ Rotisserie Kits. 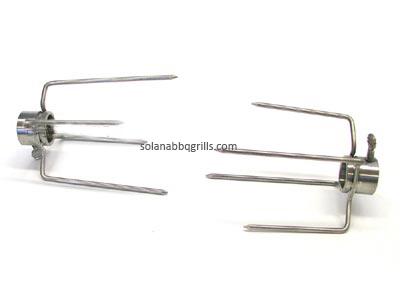 So if you ever need extra forks or already have forks and need them replaced, these are the right forks for your Bull BBQ.